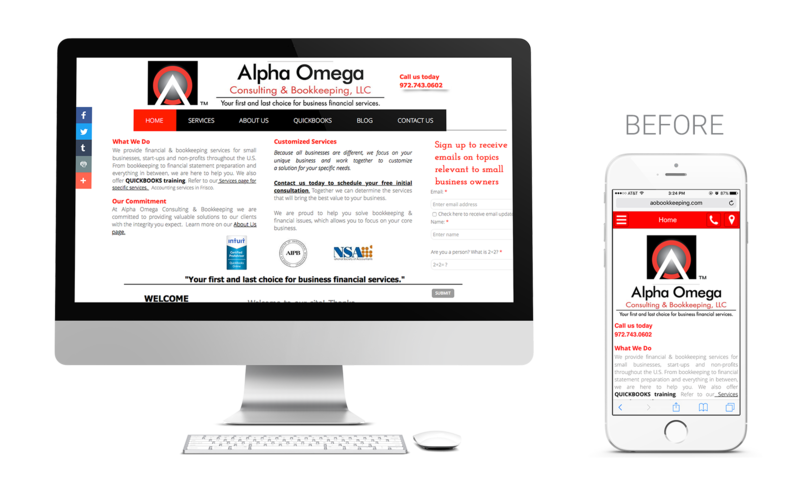 Alpha Omega offers complex services but wanted to keep their website simplified and more direct. 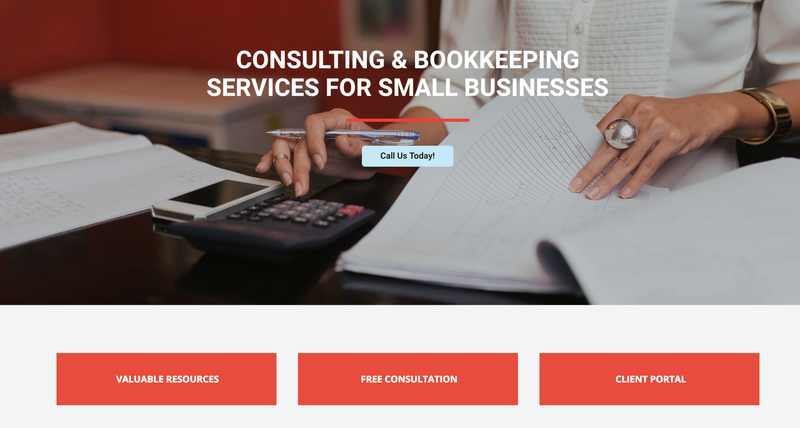 This company was looking for a way to present the necessary information without overwhelming potential and existing clients. 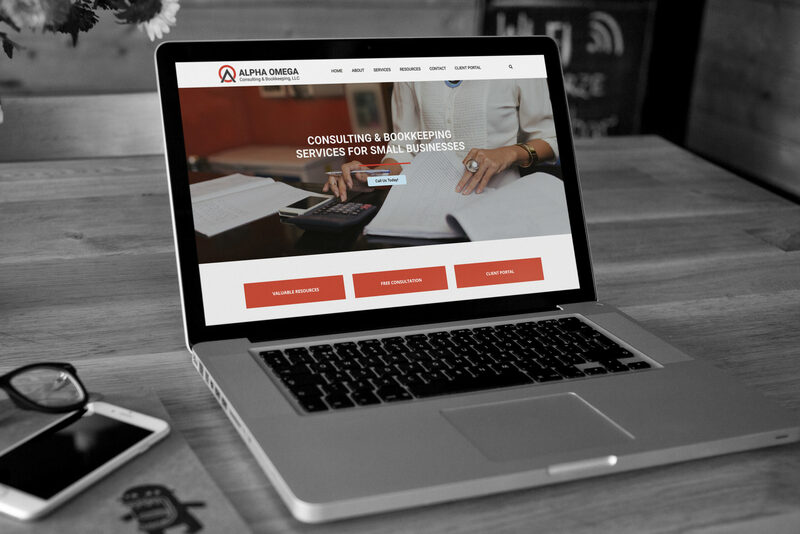 The client was very pleased with the concept and delivery of the website. 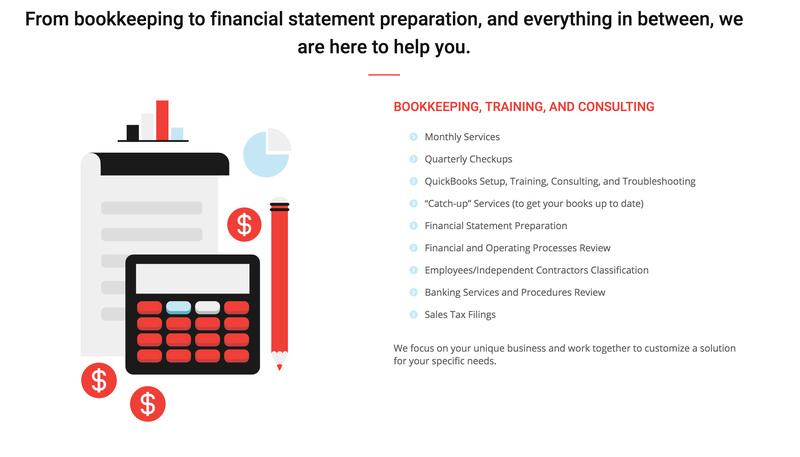 They feel we provided a sense of tranquility that is often lacking when discussing taxes, accounting, and bookkeeping. 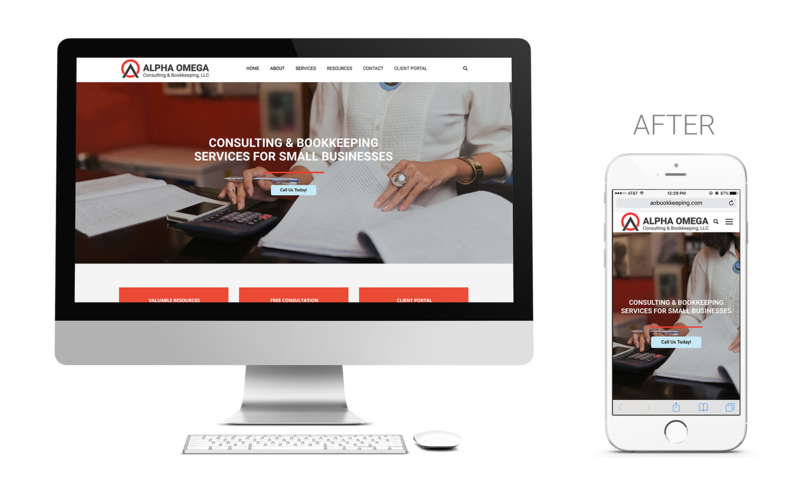 While providing the necessary information to the client, AO feels we were able to do so without confusing or bogging potential clients down.